I am a huge proponent of minimalism. I believe adopting minimalist practices and principles in your life can have major benefits, from less worries to giving you more time to pursue what you love. However, there does come a time when minimalism can go a bit too far and you may regret some choices you make. Today I'm sharing a story with you from an anonymous minimalist and on Thursday a post will be up about how to avoid such an error yourself and to determine what is truly valuable in your life. Why did I do it? The books are gone and now the regret arrives. There came a time when my minimalist mindset clashed with my passion for book collecting, and the result was not pretty. The story begins when a love affair for knowledge was easily satisfied with the purchase of a used book on just about any subject. Imagine a time when one could find thousands of interesting, hardly used, physical books for much less than a Starbucks latte. That was the reality of the 1970’s through the turn of the millennium. Every town had one or more mom and pop used bookstores, overflowing with the written word of the great (and not so great) minds of all time. I began my non-minimalist endeavour innocently enough with a 75 cent purchase of the exciting title The Money Game by Adam Smith (not the 18th century intellectual, but the 20th century journalist of pop finance). 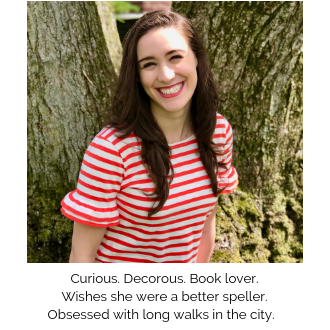 As a young capitalist at just 17 years old, I was off and running into the world of being a book accumulator, which is much different than a collector. As my appetite for just about anything nonfiction in the printed word grew, and the supply of what I considered to be good, cheap books was inexhaustible, my accumulation went into hyper-drive. By the mid 1990’s I was in possession of nearly 500 diverse volumes from class A to Z of the Library of Congress Classification System and still buying. I will confess, the amount of information contained in 500 nonfiction books can be a bit overwhelming, especially if it’s facing you everyday. As my study continued to bulge with new purchases, I took the minimalist route and embarked on a massive purge. A call to the Salvation Army donation center, and 48 hours later 475 books were gone. I was so proud…and so wrong. The mistake was not realizing what those 475 books really meant to me. I did not just get them off the street, or have them bequeathed to me: I read each and every one of them. This was effectively my way to see the world through the minds of 475 individuals. By giving those books away I really was jettisoning the readily accessible collective knowledge of some very enlightened people. And of course some not so enlightened ones, but those also have some intrinsic value. What you know is “junk” can sometimes be very valuable. The lesson learned in this exercise is to be careful in minimizing that which has real value. I must stress the “real value” proposition has to be empirically validated. Your stuffed cat collection, Beanie Babies, old receipts etc likely will not pass our “real value” test. Value comes from that which adds positively to your life: what makes you think more, give more, and open yourself up to more. Check back on Thursday to find out questions you can ask yourself to determine what adds value to your life. You can also take a look at this essay by Joshua Fields Millburn (one half of The Minimalists) who also underwent a great book purge with different results. The key difference here is that our anonymous minimalist found value in his books, while for Josh they served to hold him back from effective knowledge accumulation. 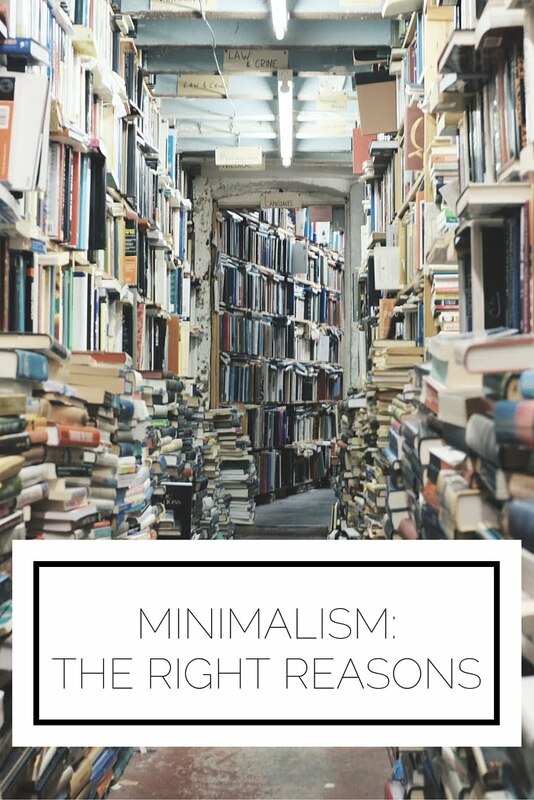 Have you ever become overzealous in your pursuit of minimalism? What are your thoughts?